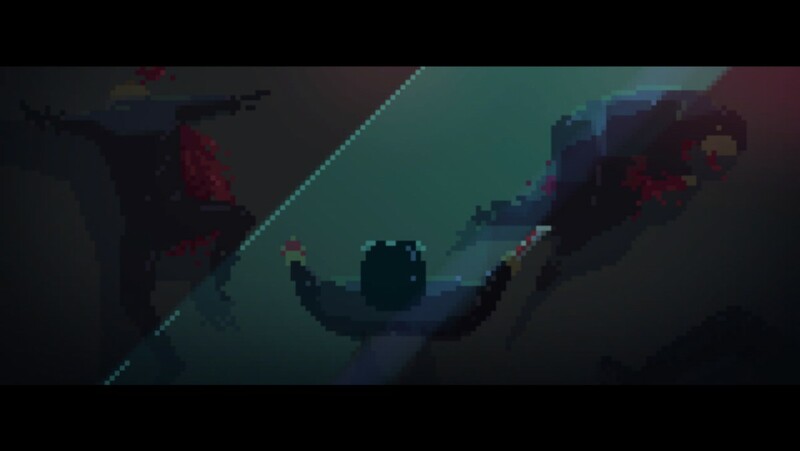 Party Hard, the ultimate party killing simulator, is coming to consoles this Spring - Use a Potion! 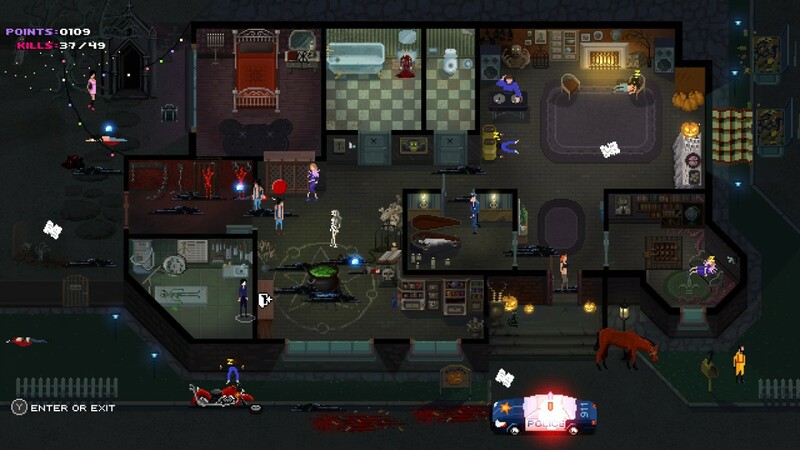 “In Party Hard, you play as someone who is really tired of the neighbors having loud parties. Instead of calling the police, you decide it’s a better idea to kill everyone – using your faithful knife and the environment. The tactical strategy follows a series of killings at parties through-ought the USA. 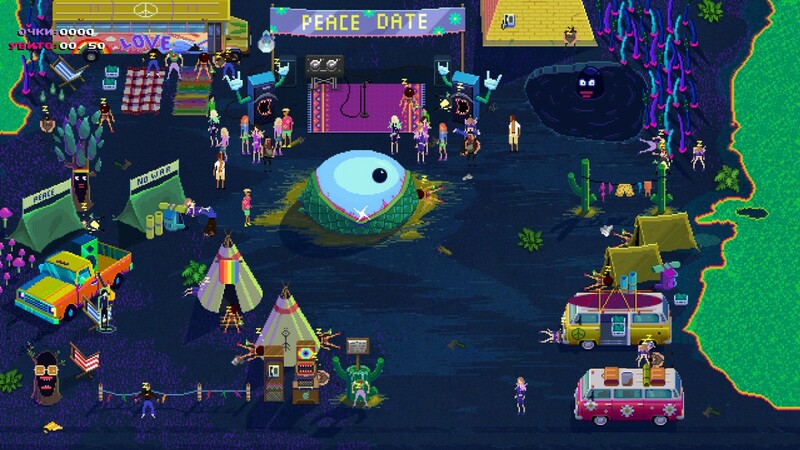 Party Hard is coming to Playstation 4 and Xbox One this Spring – PC, Mac and Linux gamers can grab the game right now on Steam through this link.